With President's Day coming, we're joining the crew in sharing our favorite president-themed posts. All of our presidental posts here have focused on the first century of American presidents. 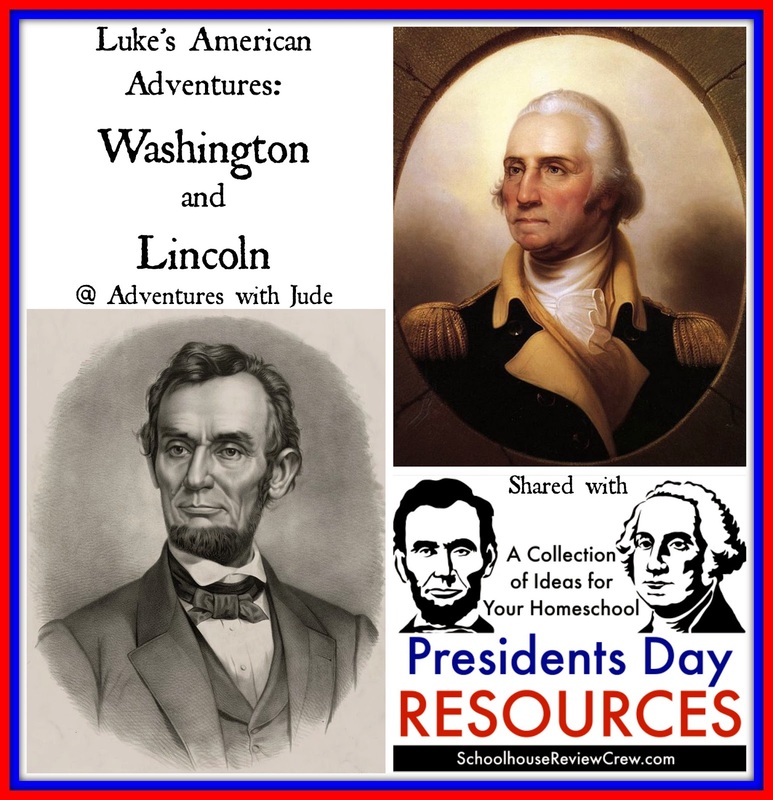 Subscribe to Adventures with Jude or follow our Luke's American Adventures board on Pinterest to be notified when we add stories about post-Civil War presidents. Luke has a Teddy Roosevelt post already outlined! Did you know that George Washington wasn't really born on his "birthday"? 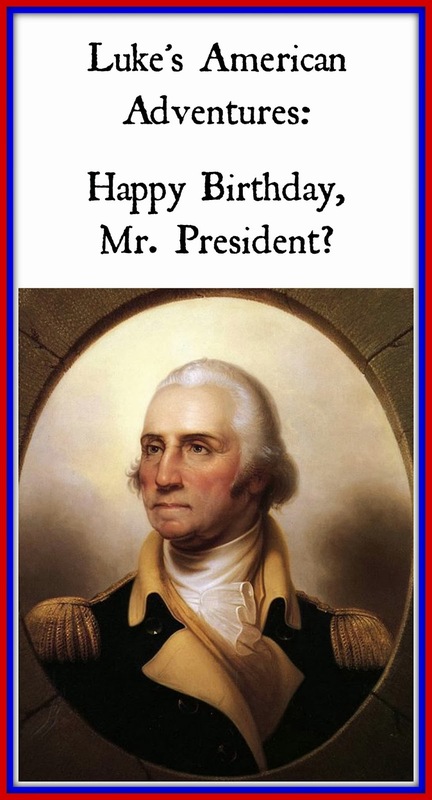 He was born on February 11, 1731 as marked by the Julian calendar. For several centuries, Protestant Britain refused to follow the Gregorian calendar, established by Pope Gregory. When they finally made the change in 1752, it pushed the dates around and had to wait almost two extra weeks for a birthday cake! 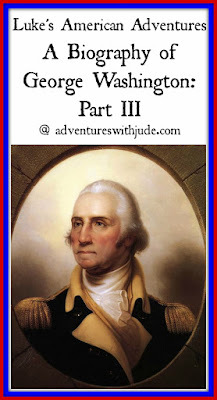 Part I focuses on the George's youth, Part II his early military career, and Part III his role in the American War for Independence and his presidency. This story starts long before most others. I don't recall learning much about pre-Revolutionary George, beyond he was a surveyor by trade and a scout during the French & Indian War. I had no idea the complexity of his childhood. The first chapter begins as the newly commissioned General George Washington is standing on the shores of Boston Harbor. He recognizes that he is giving up his lifelong dream of being an officer in the British Army - by their reckoning, he is now a traitor - and summoning the courage to begin leading a ragtag bunch of rebels. 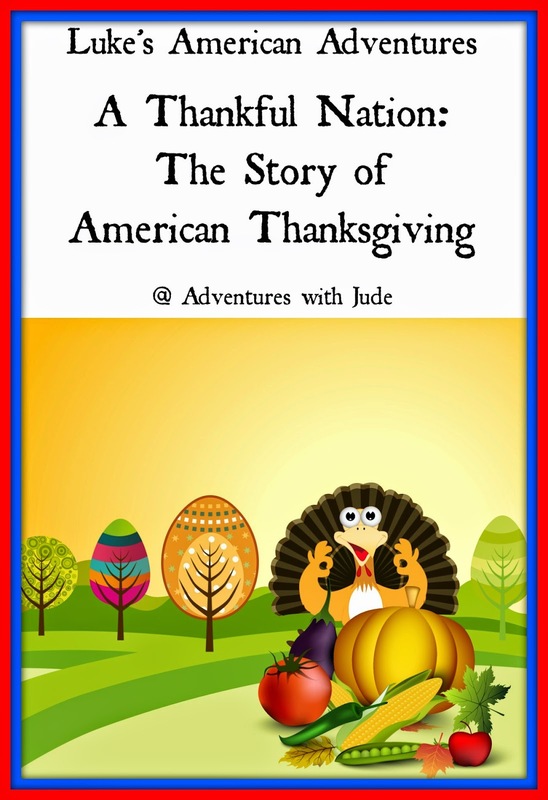 It then moves into a flashback of Washington's childhood and youth. Most history books list a man's accomplishments. 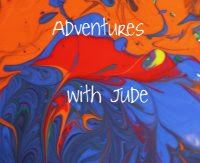 This book explores the man's psyche. 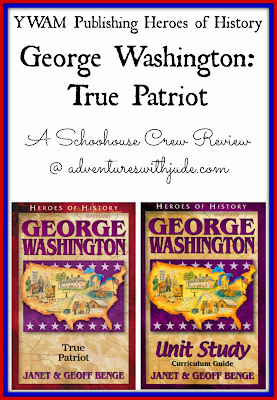 A few George-related field trips are highlighted here. 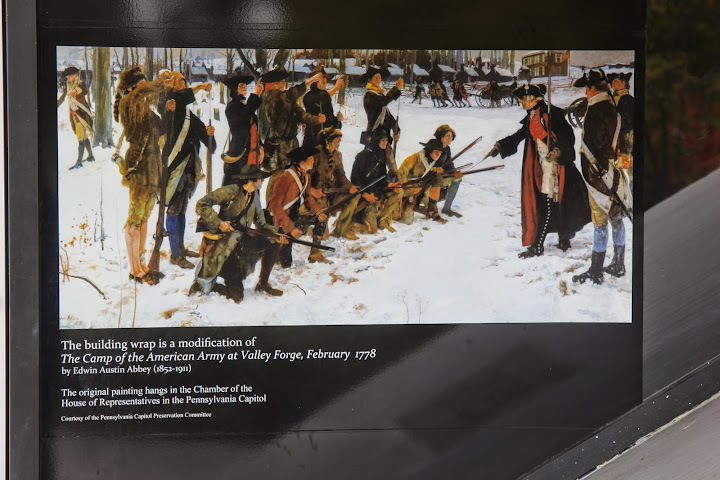 One of our favorites is Valley Forge (a post from our trip there is in the works), and catching a re-enactment of the Christmas Day Washington's Crossing is on our agenda. 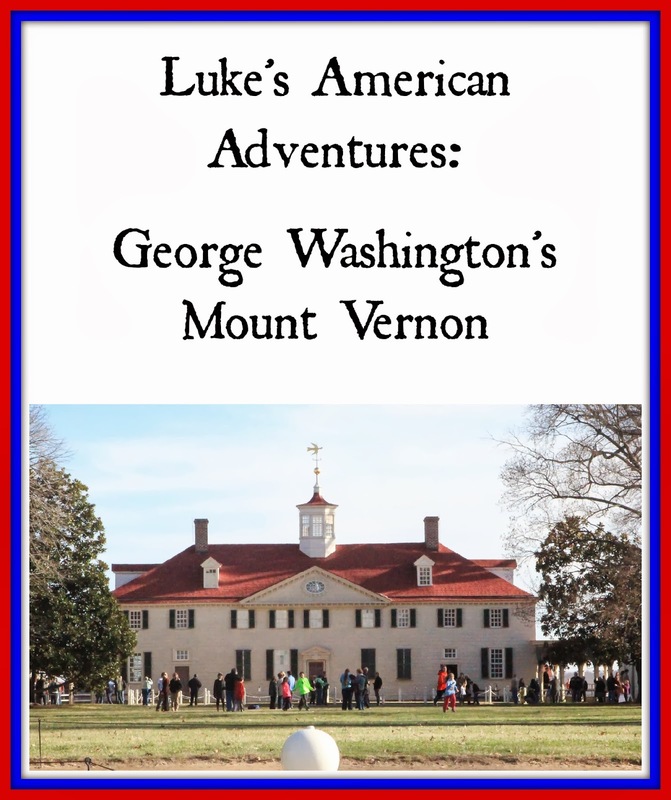 If you're ever in the Washington DC area, it's worth taking a day outside the city and visiting Washington's home, Mount Vernon. After having the privilege of sitting on the front veranda and watching the sun set over the Potomac, it's easy to see why Washington wanted to retire from public life and return to his gentleman farmer roots. This gorgeous field is tucked away in Pennsylvania's Allegheny Mountains. It was the site of the sole surrender in Washington's military career. When he first arrived at Great Meadow as a British military surveyor, George Washington wrote that the meadow would be “a charming field for an encounter.” Taking in the stillness of the open field, we could see what would make a young, still-idealistic surveyor feel this way. After the loss of Fort Necessity, he never again referred to war as "charming." 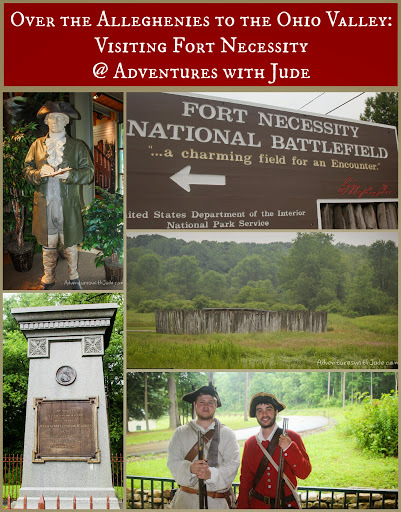 He returned to the area in 1755 as the aide-de-camp to Major General Edward Braddock. After the loss on the road to Ft. Duquesne and the retreat to the woods around Great Meadow, Washington no longer saw any glory in war: "The shocking Scenes which presented themselves in this Nights March are not to be described. The dead, the dying, the groans, lamentations, and crys ... of the wounded for help were enough to pierce a heart of adamant." South Mountain is the site of the very first permanent memorial to George Washington. 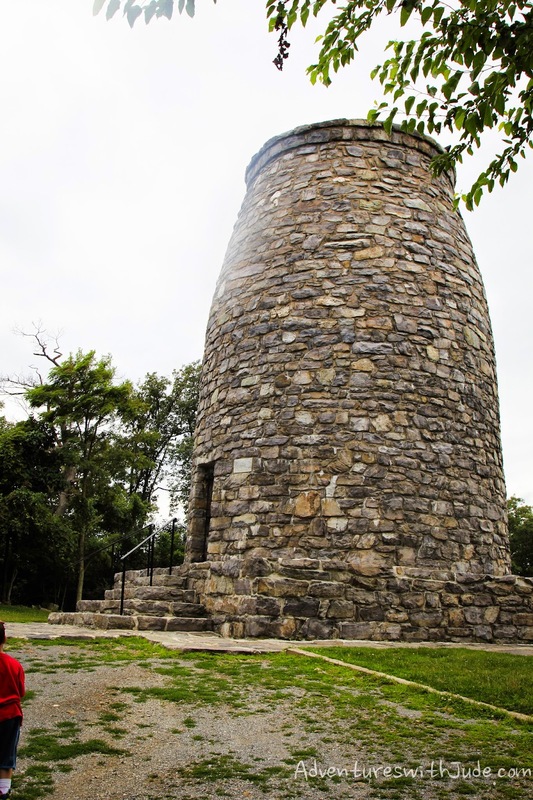 On Independence Day 1827, townspeople from nearby Boonsboro marched up to the mountain peak and erected the base of the monument; by September the rest of the monument was built. The hike up joins with several hundred feet of the Appalachian Trail as well. 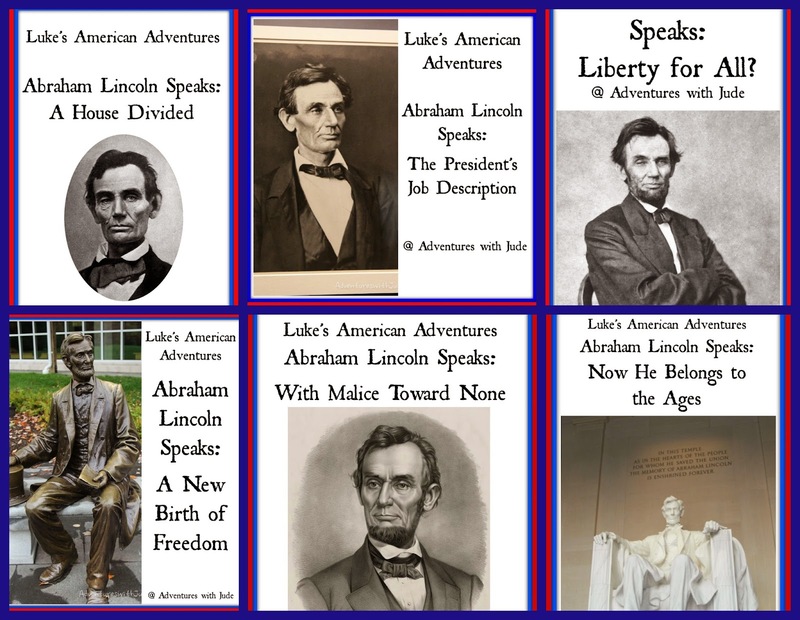 This six-part series focuses on the speeches of Abraham Lincoln and how they foreshadowed, defined, and cemented in legacy the Lincoln Administration. 2. The President's Job Description - Lincoln uses his first inaugural address to reassure the nation that his job is defined by the Constitution, not a platform. 3. Liberty for All? shows that the Emancipation Proclamation was imperfect, but Lincoln's best tool for setting slaves free while remaining within the confines of his powers. 4. A New Birth of Freedom - This two minute speech at Gettysburg includes the words "We here highly resolve that these dead shall not have died in vain..." that have become a battlecry for all Americans, even in the 21st century. 5. With Malice Towards None - Lincoln's second inaugural speech begins the process of binding up a shattered nation, and reminds Americans that despite our differences, we are one and good in heart. 6. Now He Belongs to the Ages - these words spoken upon Lincoln's passing meant that the mighty President had died, but time has shown that it is truly all time that Lincoln belongs, and his legacy can be seen to this day. 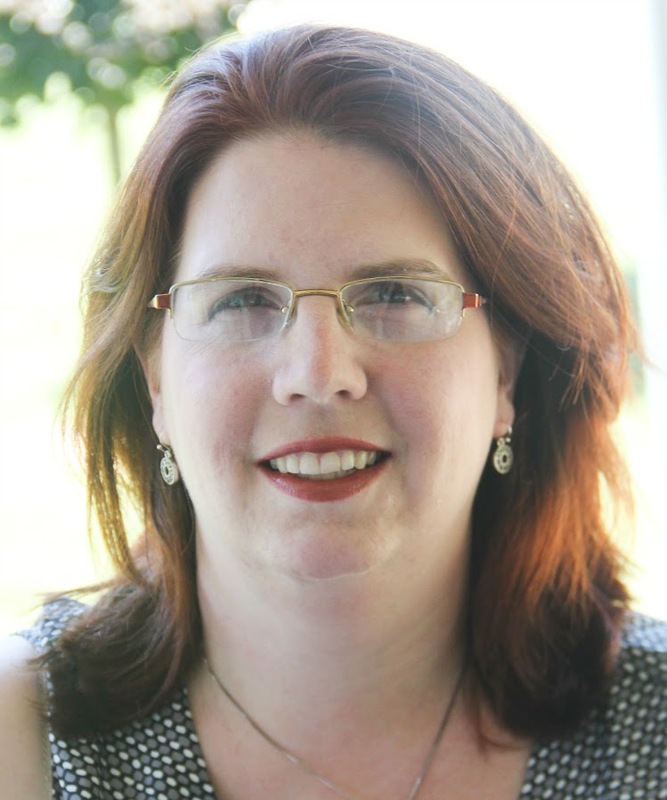 Thankfulness is older than America, but it was the efforts of Sara Hale and an executive order issued by Abraham Lincoln that established the fourth Thursday in November as a national holiday. Join the Crew in celebrating President's Day!